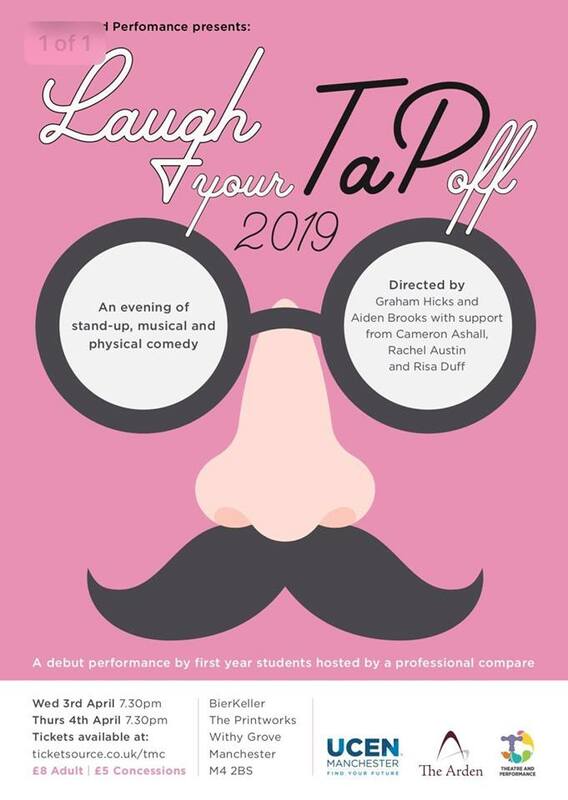 A public evening of stand-up and physical comedy from our first year students. Taking to the spotlight for the very first time, they will present their own material and short rehearsed scenes under the watchful eye of our professional compare. Their only goal is to make you laugh. Join us for an evening of hilarity.